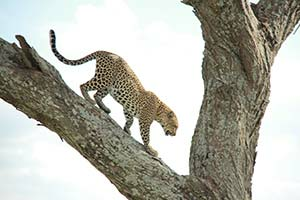 For many a Tanzanian safari is a once in a lifetime opportunity and we know how important it is to get it right. We tailor make our safari packaged to suit. When people choose to go on safari with us they are not just getting a tour company, they are getting a concerned friend who wants to be sure everything goes well! 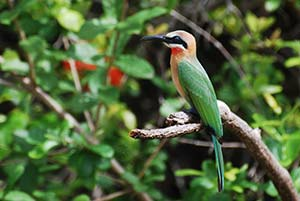 As far as wildlife and plantlife, Tanzania is one of the world's most sought after destinations with almost a quarter of the country's land mass reserved for the preservation of wildlife and plantlife. It is home to some of Africa's most famous destinations and some of the world's most endangered animals. 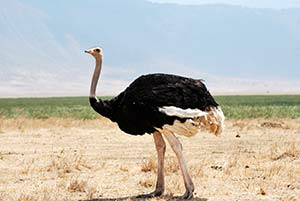 A safari in Tanzania is a truly incredible experience. Safaris in Tanzania can take many forms, so finding a trip that suits you is essential. Our team is experienced in providing quality bespoke safaris, whether it be a day-trip, or a two-week expedition, a cost-effective budget trip, or a once in a lifetime high-end luxury safari. Whatever your requirements or number, we can handle your trip with the kind of ease you can expect from one of Tanzania's best locally owned safari companies. Our team consists of a dedicated office team as well as a qualified and highly experienced field team consisting of Driver-guides and Chefs all of whom have been hand-picked by Joseph & Jenny themselves. 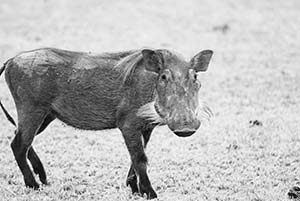 When on safari with us, you can be certain that you are in very safe and capable hands. All our driver-guides are experienced and have excellent spoken English. If you require a driver with different language skills you can also enquire and we can see what we can do. Our guides are passionate about Tanzania and her beauty. They get as excited to see the different birds and animals as you will. They are extremely knowledge about the country’s flora and fauna and will give you as much information as you like. Our cooks are experienced bush cooks and whisk you up hearty meals each day. We can cater to different eating requirements, just let us know beforehand. You will very much enjoy get know your safari teams, they are great characters! We pride ourselves in offering tailor made experiences, however the options are many and we realise that the decision can be daunting and difficult to make. It is hard to know how many days you want to go for, where you should go and in what order you should visit the different parks. That is why we are here, we have years of experience of offering safaris and will make different suggestions to suit your needs. 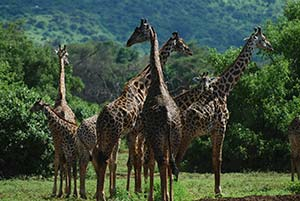 In order to help you in making a decision we suggest you have a look at the park descriptions and see what takes your fancy, you can also look at some of our sample itineraries and tell us which bits you like of which safari options and we can combine them to make your own personalised plan. 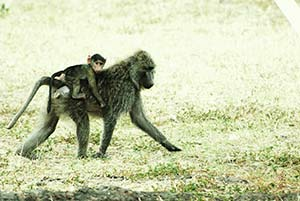 If you would like to have some time doing walking safaris, then let us know and we can make suggestions for you. If you would like to combine an adventure on the Northern circuit with trips to other locations e.g. Saadani national park (on the coast) or any of the Southern circuit parks then also let us know and we can accommodate this and organise your trip for you. You can also add extra days and activities should you be interested. The whole honey badger team eagerly await your return and either Amos, Jenny or Joey are always keen to join you in your post trip de-brief with a cold drink. Whilst we are fortunate to have visited the parks numerous times we still feel the exhilaration with every guest of safari. We love to see your photos and hear about your experience. We also welcome you to invite your guides back to enjoy a drink with you (on you) to give you more time to relish the experiences your safari.